The taxes on Ding Chen’s custom Bugatti supercar amount to nearly a quarter of the price. That means he’s shelling out $908,343 in combined taxes. Chen complained about the extra fees on his Instagram page. Posting the bill that showed the taxes with the line which translates to, “This tax… The heart is really tired.” The GST will cost him some $210,000 while the PST, which has the luxury car tax built-in, is just shy of $698,000. In the last few months, he’s posted various pictures of the car as production continues. He bought it from the Vancouver Bugatti dealer, Weissach Performance, located on 2nd Avenue. The province’s NDP government increased the luxury car tax in 2018. So now, for any car worth more than $150,000, the provincial tax is 20 per cent. In a city like Vancouver – where the price of a home isn’t much more than that what Chen is paying in taxes – he’s not getting much sympathy. On his Instagram feed, Chen boasts a life of luxury. He’s posted many photos of a jet with his name painted on the tail. He’s also the son of Chen Mailin, a China-based tycoon who bought a Point Grey mansion in 2015 for $51.8 million. 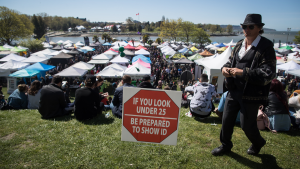 It is one of the largest home sales to ever hit the B.C. market. Should you buy, lease or 'subscribe' to your next car? Are regular drivers' insurance premiums subsidizing luxury cars? 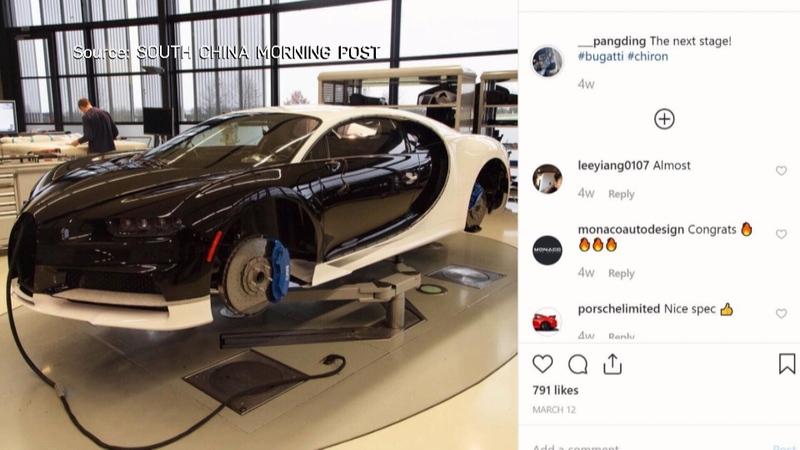 Ding Chen's custom Bugatti Chiron is seen in this image from social media.